After the editing and proofing process was completed, we are happy to report the book is now available in both paperback and hardback copies. “A Creative Life…” will be sold in limited quantities at the Sunset Auxiliary Gift Shoppe in Grace Rehabilitation and Health Center and it can be ordered and delivered to your home from www.amazon.com; the paperback edition is $15.95 and the hardcover is $22.95. A version for Kindle download is also available for $9.95. 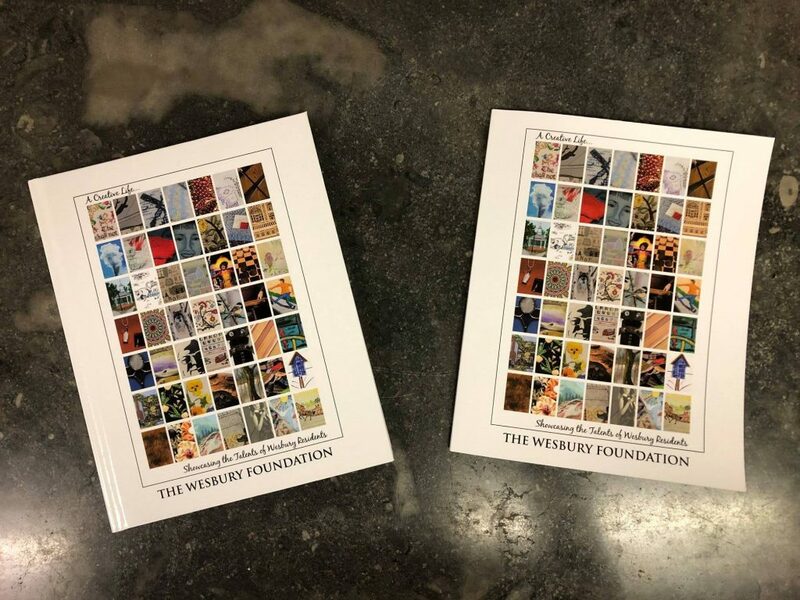 The proceeds from the sale of the “A Creative Life…” book benefit residents through The Wesbury Foundation’s Benevolent Care Fund.